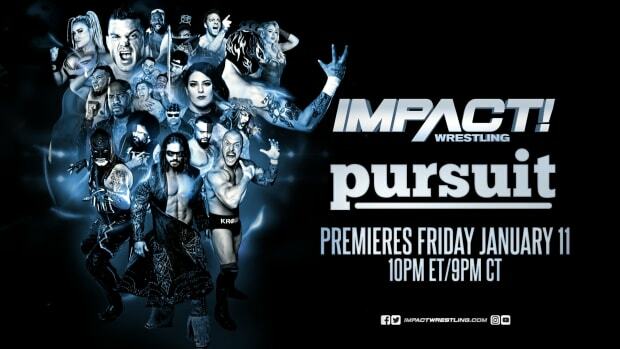 This week&apos;s episode of Impact Wrestling did an average viewing audience of 1,126,000 viewers on Spike TV. This is the least-watched show since the move to New York City and is reminiscent of the disastrous numbers they had in June. This was the final Thursday broadcast as Impact will move to Wednesday nights next week.